*Unless otherwise noted, all sessions will begin promptly at 6:00pm and last until approximately 7:30pm. CLEO Connection comes back October 2019. Registration will open in August. Be Part of the CLEO Connection ! The CLEO CONNECTION will help students make “real connections” to the road to law school. Our goal for CLEO Connection is to engage under-represented pre-law students in lively, in person discussion with peers, law school faculty, and attorneys in order to enhance the student’s social perspective on the admissions process and law school success. The program provides a person-to-person environment where under-represented students can find answers to important questions about law school, create a local network of colleagues and legal professional guides, and develop their understanding of the legal field culture. 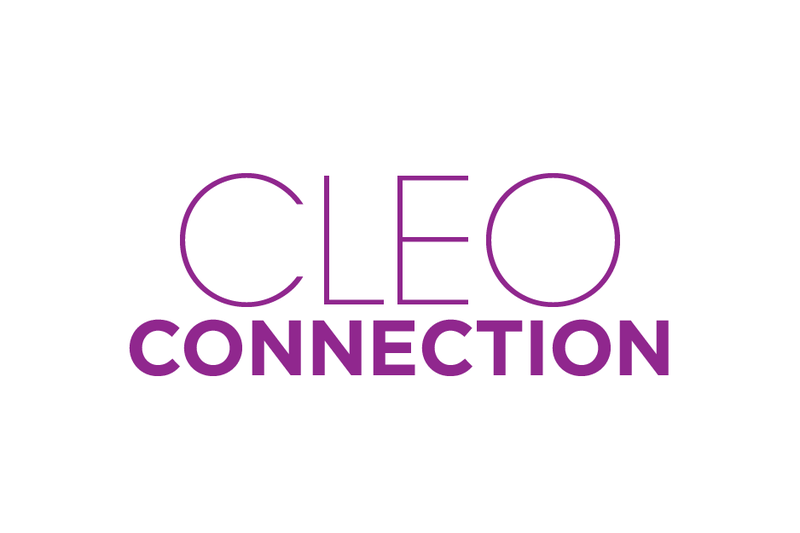 We recently completed our Spring CLEO Connectionworkshop sessions and were pleased at how well-received they were by both participants and presenters alike! One of the major highlights was participants having the opportunity to engage in an interactive Q&A with attorneys from various practice disciplines and backgrounds. With that said, isn’t it time that YOU became part of the CLEO Connection? We certainly think so! Check out our workshop schedule for the upcoming academic year and get registered today! Our fall sessions are coming soon to seven major U.S. cities! We invite you to check out the schedule and get registered to attend a workshop near you today! October – “Mock Law Class” – Come and get a “taste” of what a “day in the life” of a law student is like by sitting in on a mock law class taught by an actual law school professor. November – “Financial Awareness” – We have to be honest…coming to this session makes a whole lot of “cents!” (And will potentially save you some dollars as well…) Come get tips from a financial aid expert regarding getting your “financial house” in order before embarking upon the law school journey. December – “Law School Admissions” – Attendees will hear from actual law school deans of admission about the rigorous selection process, components of a “top-notch” application, how to choose the school that’s right for you and more! January – “LSAT Prep” – Newsflash: “With proper preparation, you too, can do well on the LSAT!” Come receive instruction from an industry expert who will be on hand to provide you with winning strategies and techniques. March – “Attorney Panel” – There’s no better way to learn about what it takes to succeed as a lawyer than to hear it directly from the mouths of practicing attorneys. If you’re interested in interacting with experienced, proven practitioners of the law representing various sectors, then, by all means, attend this session! If you’re interested in interacting with experienced, proven practitioners of the law representing various sectors, then, by all means, attend this session!